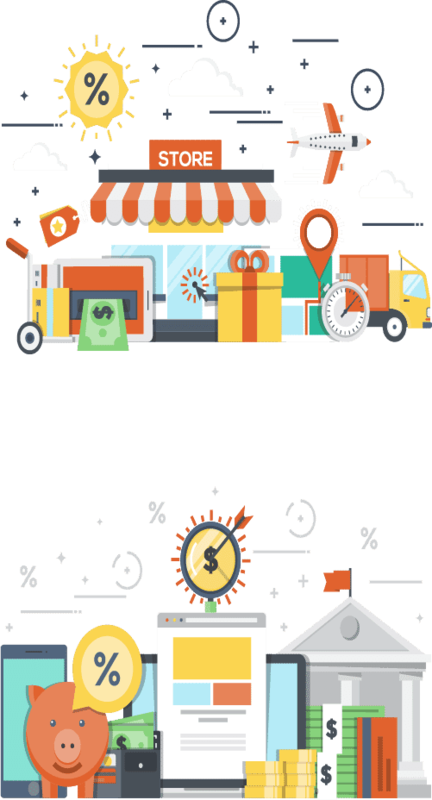 Omnichannel is a multi-channel approach, that provides the shopper with an integrated purchase experience across platforms such as desktop sites, mobile sites, or in a physical store while addressing shopper expectations for alternative products, purchasing, shipping, or on-site pickup. Retailers today understand the power of the digital world, as many of them already are reaching their audience in multiple digital channels. Unfortunately, most of them are based on outdated platforms that don’t serve their varied and challenging needs and don’t have the appropriate tools to handle today’s complex business processes for modern online e-commerce systems. Up to about a decade ago, the only purchase process available was the Single-Channel process, it concluded of a single purchase channel, which was the physical brick and mortar store. When the internet came into our lives along with the option to purchase goods online, more purchase channels were created, including e-commerce sites, social networks, mobile etc. 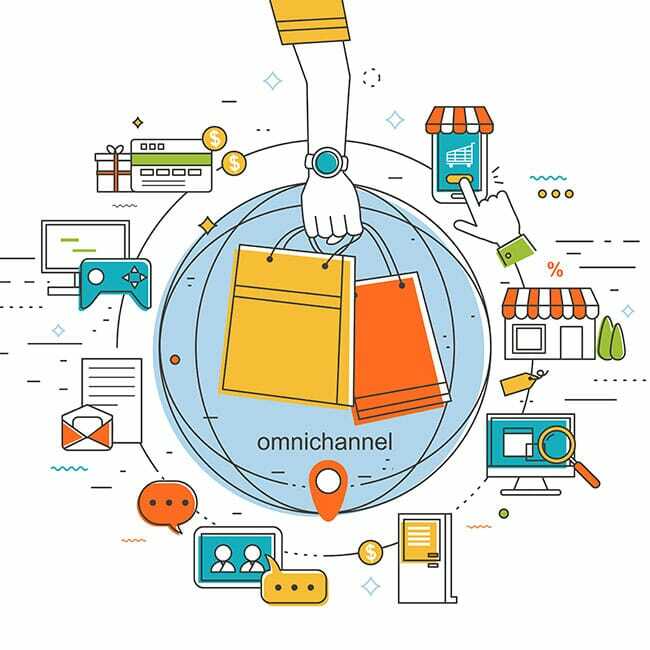 Omni-Channel refers to the integration of the different marketing communication channels, both physical and digital, with an integrated and constant communication between every channel to keep all of them updated, making for a simple and easy customer experience. Fisha Omnichannel product is a modular product. You can choose and add a variety of solutions suitable for a variety of segments like fashion, retail, travel and grocery, Suitable for SMB, SME and Enterprise business. 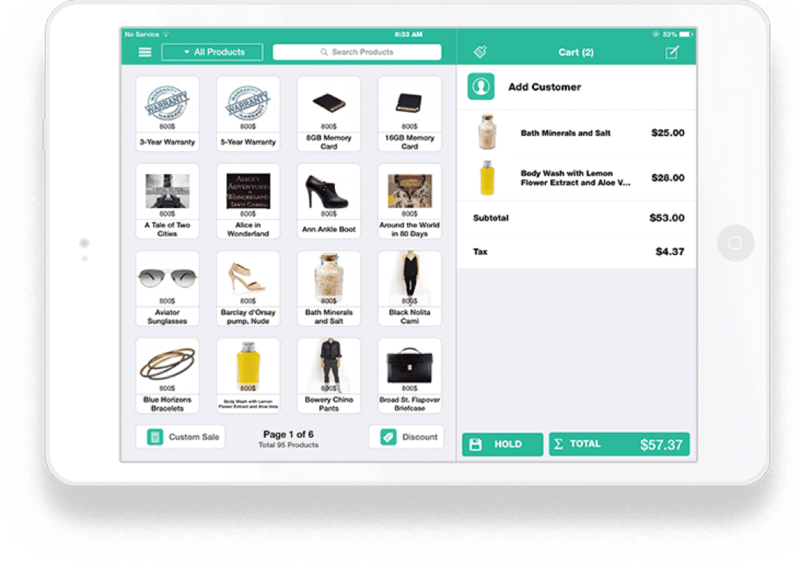 With Fisha smart engine you’ll create seamless customer experiences, Everywhere including one view of merchandise across all channels. Out of the box targeted offers, enhanced data collection, Deliver integrated shopping experiences for B2B and B2C. Predictive lifecycle and retention for retailers that powers big-data integrations, advanced customer segmentation, automated marketing programs including lifecycle, retention, loyalty, product replenishment, cart recovery, and abandonment carts. The World’s Most Flexible Commerce Platform. Magento is the platform that scales with your success. A powerful native app to deepen customers’ engagement with your business. Integrate into any ecommerce platform. A Product Information Management (PIM) system centralizes and harmonizes all your marketing and technical information for product listings and catalogs. OpenLoyalty, Gives you the ability to add and edit customer’s data, create levels or segments. Every customer’s loyalty and engagement metrics can be monitored. Our point of sale will connect your offline and online needs with full API access connecting to any ERP.